We’re starting off the new year with a Style Steals that’s all about being the best you. 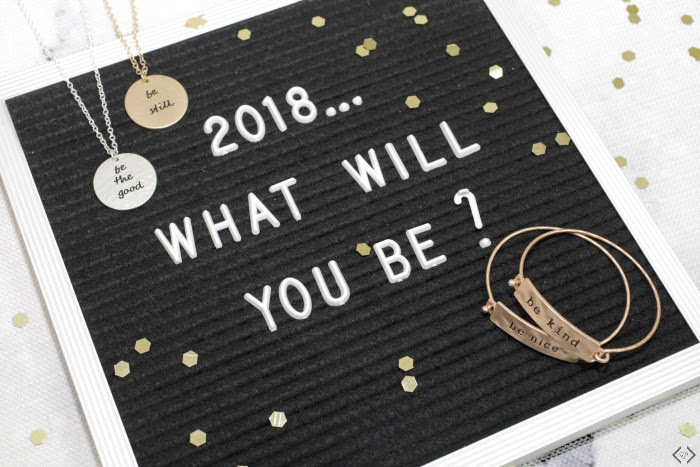 As you make your goals for 2018, each of these Be Series items can act as a reminder of what you want to accomplish during the year. 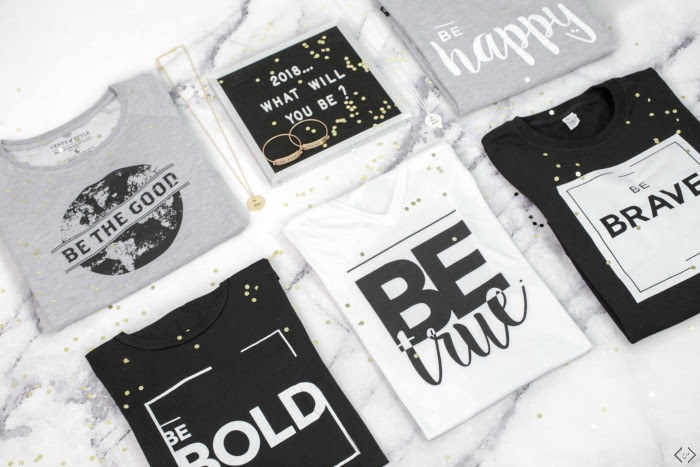 Whether you’re a tee kind of person, a jewelry lover, or a fan of sweatshirts, we’ve got you covered. Jewelry is just $11.95, tees are $16.95, and sweatshirts are only $21.95. Cents of Style has also included some clearance styles at a price you can’t beat, so keep an eye out for those! The code is BE2018 and it will make the prices start at $11.95 with FREE SHIPPING! The code is valid 1/1 only!